Made in Italy, this is the expert air brush artist solution to pressure paint application on multi-scale projects. This Airbrush Compressor, made in Italy, is a “noiseless” unit designed for air brush application. Engineered for continuous air pressure performance, the Val-Air 50-24 AL eliminates environmental noise. The Val-Air 50-24 AL requires oil lubrication for optimal functioning for extended use. One of the best silent airbrush compressor units available to professional artists on the market, the Val-Air 50-24 AL offers easy operation and comes equipped with a pressure gauge, in-line regulator, built-in moisture reducer, and auto drain features. The aluminum pump housing is installed with an automatic cooler for adjustment to external temperature during use. 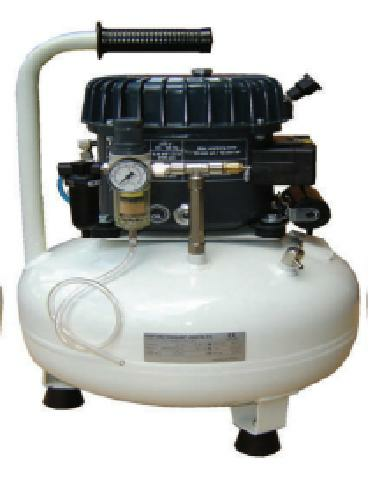 Rust resistant and portable in weight, the compressor is available in 110/60Hz and 230/50-60Hz voltage units.